Well hello everyone out there! Today I'll be doing a little review for you all. 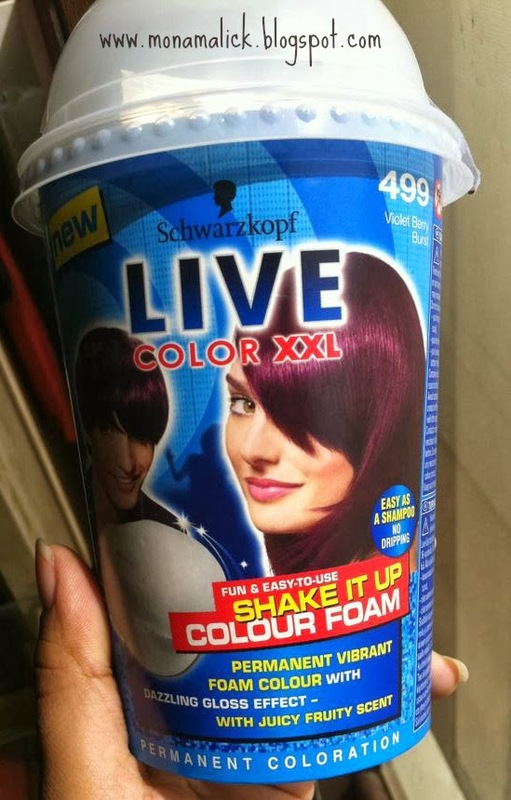 Has anyone tried the Schwarzkoph Live XXL Shake It Up Color Foam? Permanent vibrant foam color intensity with a dazzling gloss effect and a juicy,fruity scent! Now it's simple to get that color intensity full of glossy shine with Schwarzkoph Live shake it up color foam,the new,fun and easy to use foam colouration- ready to use simple by shaking! So,it say to put the developer into the cup first and then the coloured powder ( well yes that made me more excited :D ) after that the most fun part put the lid back and shake it 40 times and when you open up the lid again Voila! you have foam which not only looks amazing but smells fruitylicious aswell! So, after 30 mins I washed my hair and here are the results. What hair dye you use? 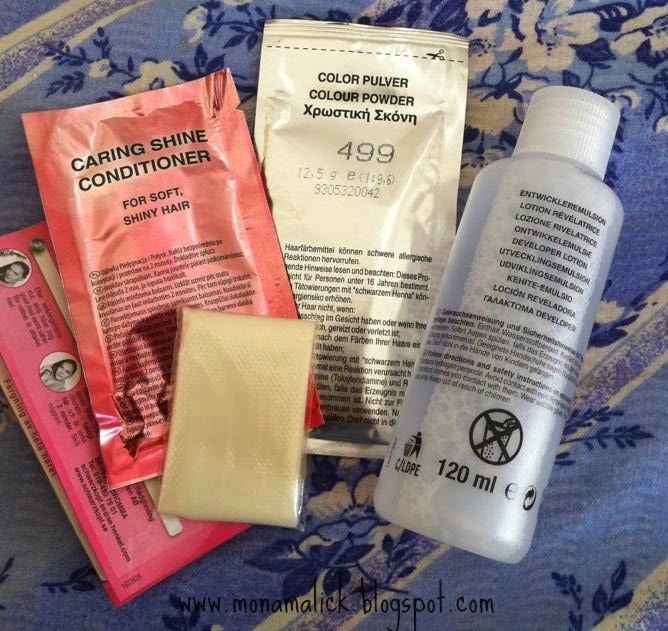 any tips you wanna give for dyeing hair? 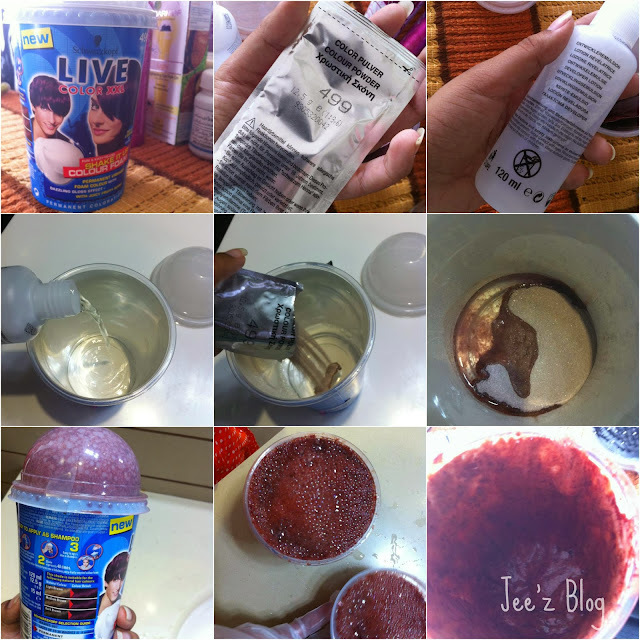 this hair color iss super easy to use.I will def give it a go. 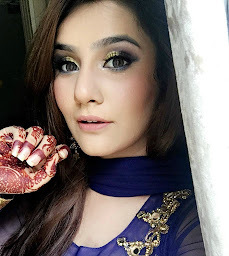 Following you now.Do check my blog.